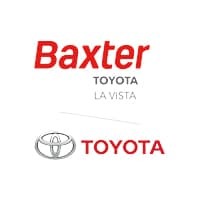 Toyota Certified, CARFAX 1-Owner, LOW MILES - 25,970! 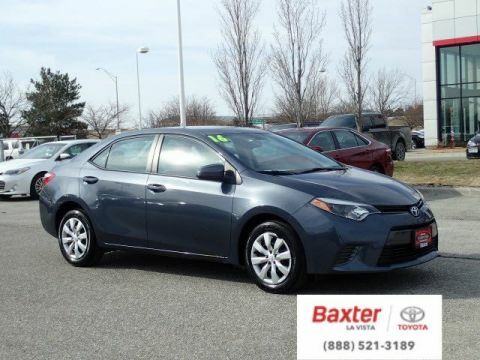 JUST REPRICED FROM $15,999, FUEL EFFICIENT 36 MPG Hwy/28 MPG City! 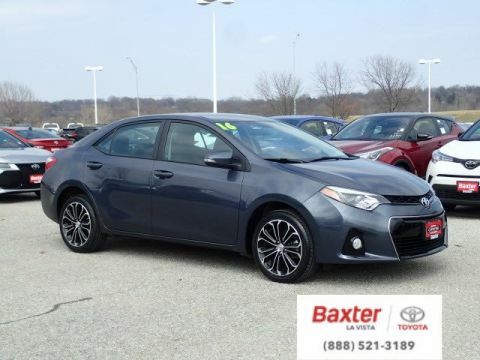 Bluetooth, CD Player, Lane Keeping Assist, ALL-WEATHER FLOOR LINER PACKAGE, Back-Up Camera, iPod/MP3 Input SEE MORE! 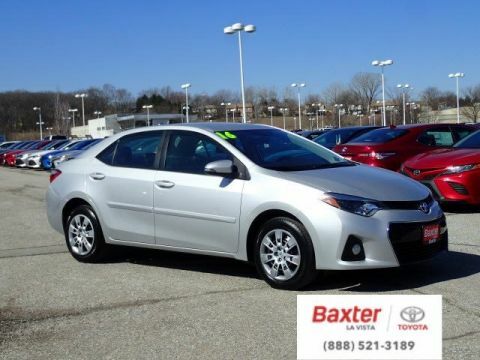 Back-Up Camera, iPod/MP3 Input, Bluetooth, CD Player, Lane Keeping Assist MP3 Player, Remote Trunk Release, Child Safety Locks, Steering Wheel Controls, Electronic Stability Control. ALL-WEATHER FLOOR LINER PACKAGE cargo tray, All-Weather Floor Liners. 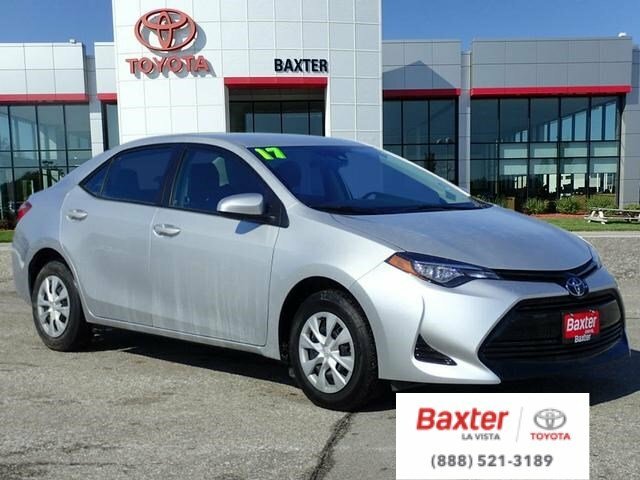 Toyota L with CLASSIC SILVER METALLIC exterior and STEEL GRAY interior features a 4 Cylinder Engine with 132 HP at 6000 RPM*.